CASLTEL/J was created in April, 1991 by a group of educators and researchers in Japan as an organization to support Japanese language educators by collecting and distributing digital teaching materials. Since then, CASTEL/J distributed CD's and DVD's that included various copyright-free dictionaries, images, movies, texts, and other data that could be used for teaching Japanese. Also, they were made available online. In addition to providing instructional materials, CASTEL/J has been organizing international conferences and providing educators and researchers with venues where they can discuss and exchange ideas on the use of technology in Japanese language teaching. CASTEL/J is not a membership-based organization, but a freewheeling group of educators and researchers who are actively using technology in their teaching and research and interested in exchanging ideas with others. When CASTEL/J started, the number of Japanese language learners increased world-wide. And the shortage of Japanese language teachers and the lack of good teaching materials presented serious problems to the field. CASTEL/J tried to solve these problems by providing effective digital teaching and learning materials . Now that these problems were solved, CASTEL/J suspended the distribution of Japanese dictionaries, texts, graphics and other data, and concentrates on organizing international conferences and providing places where educators and researchers can present their best practices and research on instructional technology. So far, CASTEL/J organized international conferences at Padova, Italy (1995), Toronto, Canada (1999), San Diego, USA (2002), Honolulu, USA (2007), Nagoya, Japan (2012), and Honolulu, USA (2015). With the rapid advancement of technology and the Internet, recently they have been used in Japanese language teaching not only widely but in diversified ways. Using resources on the Internet, developing instructional materials by using huge digital data, and administering language tests online are just a few examples of the application of technology to Japanese language education. Technology and the Internet have become essential part of our everyday life and their use is now widespread in Japanese classroom activities reflecting the real world. The development of technology, information, and media literacies constitutes the core part of language teaching nowadays. In order to respond to drastic changes of technologies and our instructional activities, we, Japanese language educators and researchers, are required to keep up with how new, innovative technologies are currently used in the classroom and consider what possibilities they have for our teaching and what impact they will have on our profession. 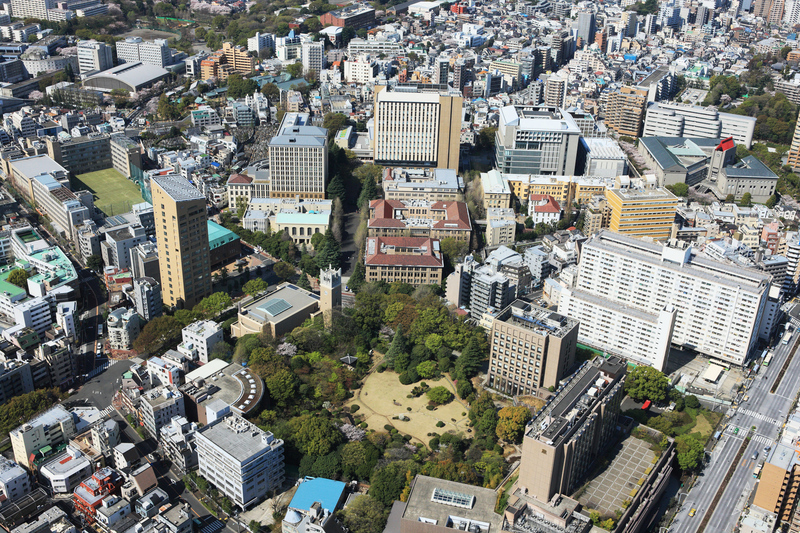 CASTEL/J will have its seventh international conference at Waseda University in August, 2017. We would like to invite those who are actively using technology in their Japanese language teaching and research to present papers at the conference. In addition to paper presentations, we are planning keynote speeches, workshops, sponsor sessions, and others. We hope that many educators and researchers will find that this conference is a great place for interacting with fellow educators and researchers as well as learning new technologies. We look forward to seeing you at Waseda University next summer. Join us at the 7th International Conference on Computer Assisted Systems For Teaching & Learning Japanese (CASTEL/J) that will be held at Waseda University, August 4-6, 2017. We are especially interested in the following topics. ■Abstract：This study examines how the online tests have helped the students with the conventional written final examination. ■要旨：This presentation showcases a flipped intensive Japanese language course, chosen as a CSU system-wide course redesign project with technology. ■Presentation title：Pokémon GO and Pedagogy: Can upper-division Japanese language pedagogy learn from Pokémon GO? ■Abstract ：Stratospherically popular augmented-reality game Pokemon GO presents both exciting potential and profound challenges to traditional upper-division Japanese language acquisition pedagogies. ■Abstract ：Digital journals contain authentic and interactive Japanese culture, scaffolded grammar and quizzes to engage language learners and encourage independent study. ■Abstract：The ANU and Chuo University eChat project ? Online space for face-to-face interaction between students in Australia and Japan’.